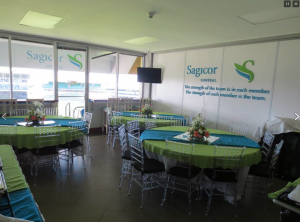 You and your guests can enjoy the Rugby Barbados World 7s from the luxury of a Corporate Suite on Level 4 of the Worrell Weekes Walcott Stand of the Kensington Oval. Each suite offers private box seating for 24 spectators adjoining an air-conditioned suite and provides superb facilities and first class views of the action. US$ 220 per person per day inclusive of full day suite ticket. Purchase a suite ticket for both days and receive 10% discount – US$ 378 per person. Less than full suite bookings will be accommodated in a shared suite. 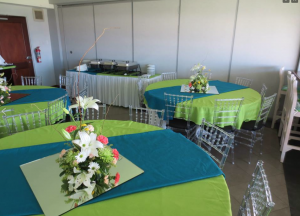 All Suite Clients and their Guests must comply with the Event Operational Policies, particularly as it relates to the use of products that are, or the display of branding that is, in competition with any RBW7s Partner’s products.